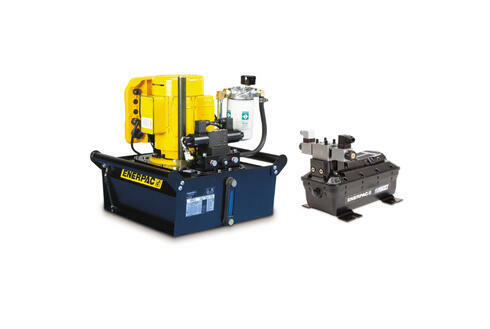 Enerpac provides the largest selection of hydraulic cylinders, jacks and rams, fully supported and available through Norman Equipment. 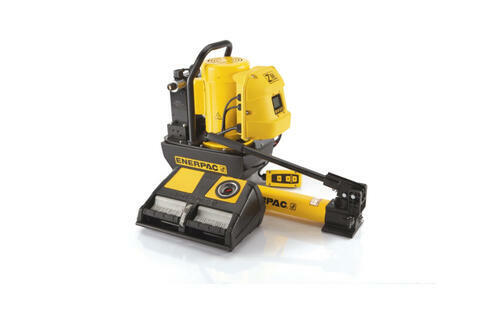 Enerpac and Norman Equipment have a solution for virtually any application – lifting, pushing, pulling, bending or holding – in most industrial and commercial work environments. 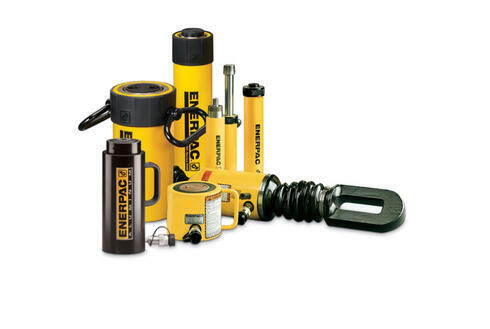 Enerpac offers hundreds of different configurations of mechanical and hydraulic cylinders and lifting systems ranging from general purpose and pull cylinders to high tonnage and hollow plunger cylinders. 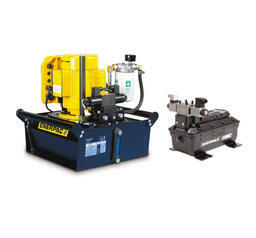 Plus, hydraulic jack products such as aluminum and bottle jacks to hydraulic track and steel jacks. 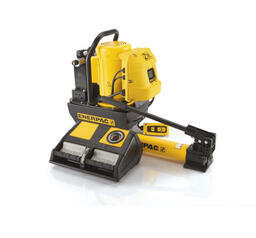 Whatever your high-pressure pump needs are, you can be sure Enerpac has a hydraulic power unit to suit the application. 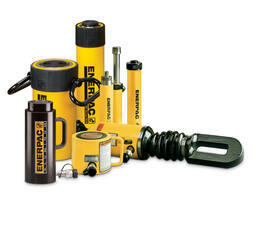 Enerpac has the accessories to compliment your system and ensure efficient operation, long life, and safety of your hydraulic equipment. 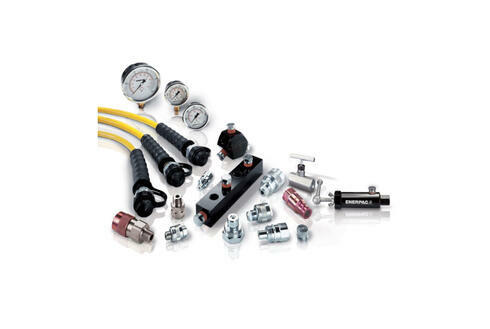 Featuring couplers, fittings, and gauges, as well as hoses, manifolds, and valves, Enerpac has the system components that are all the additional components you need to complete any high-pressure hydraulic systems. 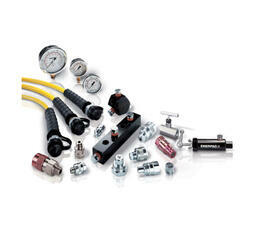 Designed to work with your Enerpac cylinders, pumps, and other tools. A full range of well-designed, workholding tools used to provide powerful clamping and positioning force to every type of manufacturing process.